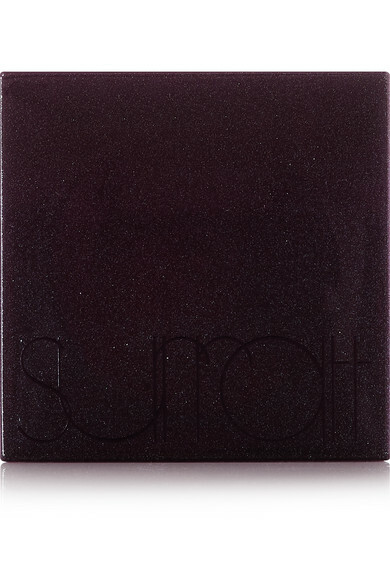 Surratt Beauty's 'Prismatique Eyes' duo creates a multidimensional look that leaves lids with a "dazzling celestial twinkle." 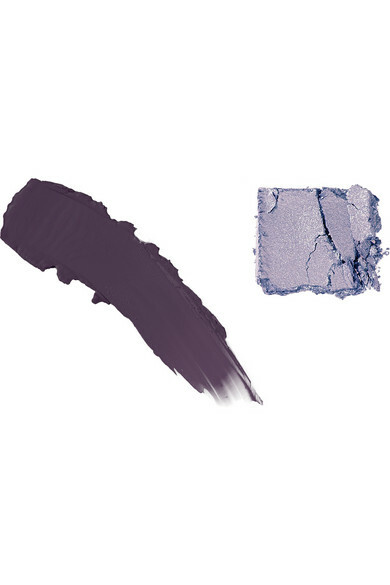 Cleverly packaged in a double-decker design, it houses a waterproof matte crème shadow and a complementary glistening powder that can be worn alone or together. 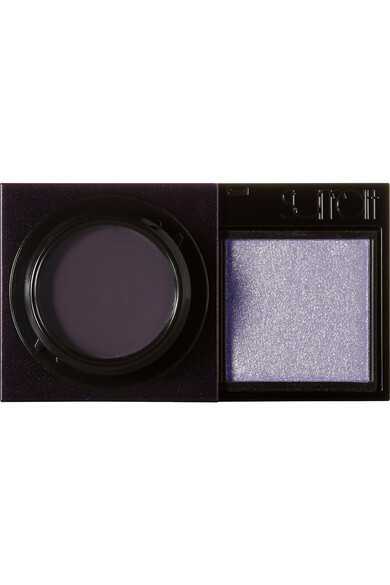 'Visual Eyes' has an inky deep-blue base with a violet shimmer - it's particularly striking with brown eyes.